Jason has several years’ experience of bringing the right clients and the right RVs together. While he is well versed in all manufactures he has extensive product knowledge of the Winnebago and KZ brands. 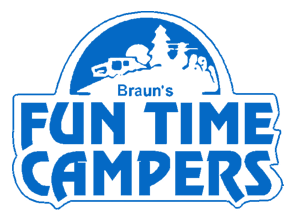 As a lifelong camper himself, he can help you find the right RV based on how you like to camp/vacation. He has lived in the Indianapolis area for most of his life. He enjoys spending time with his daughter Skigh, his girlfriend Darcey, and his dog Chewy. When he is not camping with his family, he enjoys riding motorcycles. 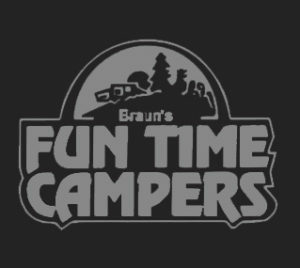 Jason has been a valuable part of the Braun’s Fun Time Campers family since May of 2017.